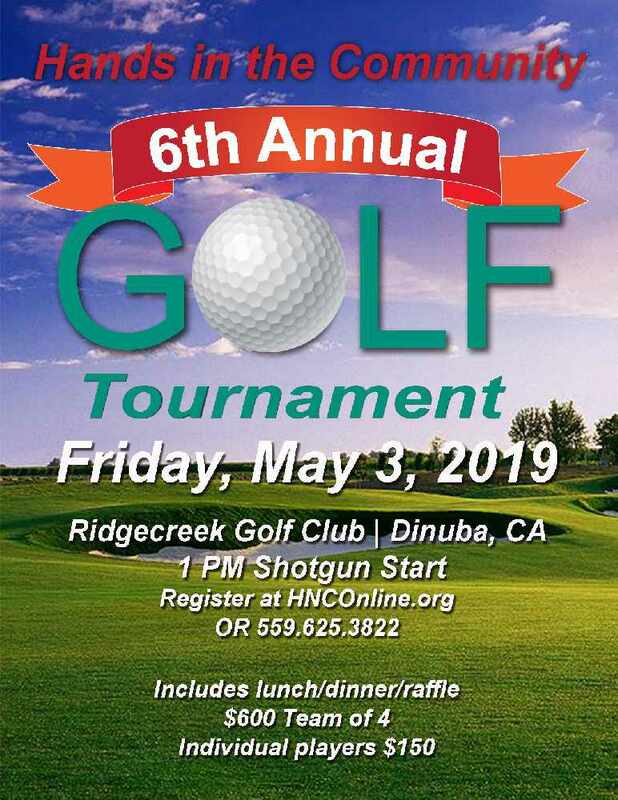 Hands in the Community (HNC) announces its 6th Annual Golf Tournament on May 3rd, 2019 at the Ridge Creek Golf Course in Dinuba, California. This year, in addition to regular corporate sponsorships, HNC is offering the community the opportunity to sponsor local First Responder teams as a special “Thank you” for all they do for us on a daily basis. HNC is inviting First Responders from Tulare and Kings County Police, Fire, Sheriff’s departments and Cal Fire to join us for a great day of golf, food and fellowship, so that we can honor the brave men and woman who spend their lives protecting us all. This year’s event is a chance for everyone, golfer or not, to be a part of something fun and worthwhile to our community, and it’s easy to become involved. More information, sign-up forms and Sponsorship Opportunities forms are available at www.hnconline.org OR contact HNC at 559-625-3822. Hands in the Community is a community benefit organization established to provide volunteers and groups to assist with crisis and short term services for the underserved in Tulare and Kings County. 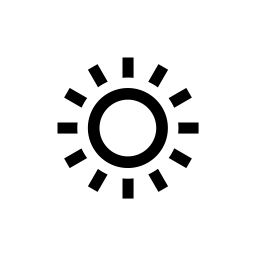 The purpose of HNC is to provide an efficient network of volunteers/groups that responds to the hands-on needs of people in our community. By connecting those who require services and resources with those who can provide them, HNC joins the hand of the helper to the hand of the needy within the community. 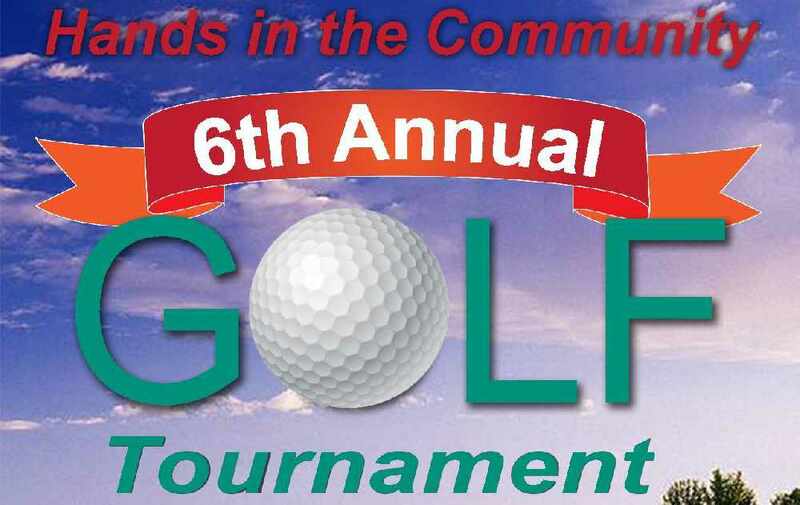 Whether you are a golfer or not, this year’s event gives you the opportunity to pay tribute to the brave men and women who make up our area’s First Responders, while also contributing to HNC’s continued growth in providing much needed services to the needy and underserved of Tulare and Kings Counties. See you on the Links! The event runs from 12:00pm to 7:00pm on the following dates.